Turn inland from the coast at Timaru, halfway down the South Island of Aotearoa New Zealand, head towards the mountains, through the tiny settlement of Pleasant Point, through the picturesque town of Fairlie, climb up through the hills and you’ll come to Burke’s Pass. Burke’s Pass proudly proclaims itself “The Gateway to the Mackenzie Country” and indeed, that’s how it began. After the sheep rustler James Mackenzie had forged a path into the high country at the foot of the Southern Alps, other graziers followed. 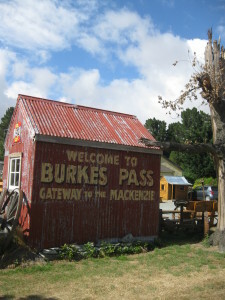 Burke’s Pass became a staging post, the last outpost, in fact, before the Mackenzie Country. 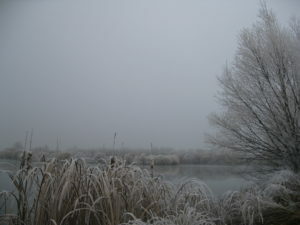 There was a pub, a general store, a tiny church, a handful services, along with a huddle of houses and workmen’s huts. These days Burke’s Pass is much more than the gateway to the Mackenzie Country and certainly much more than a staging post. A population of artists and creators have tapped into the essential character of the place. There are businesses selling wooden goods, local souvenirs and memorabilia. Vintage cars are parked about the place. Artist Julie Grieg works here, on beautiful paintings that portray the lives of the Mackenzie Country farmers, their tough merino sheep, their hardy collie dogs and the magnificent but merciless country where they lived and worked. Sitting at the foot of rugged, tussock-clad mountain slopes and overlooking rolling hills that slope down to the distant coast, Fairlie is a beautiful town of lovely old colonial buildings, tidy modern bungalows, lush gardens and simply beautiful trees. Fairlie’s history begins with legendary New Zealand sheep rustler.James Mackenzie, who, in 1855, stole 1000 sheep from a Timaru station. The station owner and two Maori guides tracked Mackenzie and his flock up to his secret pastures in the high country at the foot of the Southern Alps. Over the next decade other graziers, then settlers, followed the McKenzie trail into the mountains. 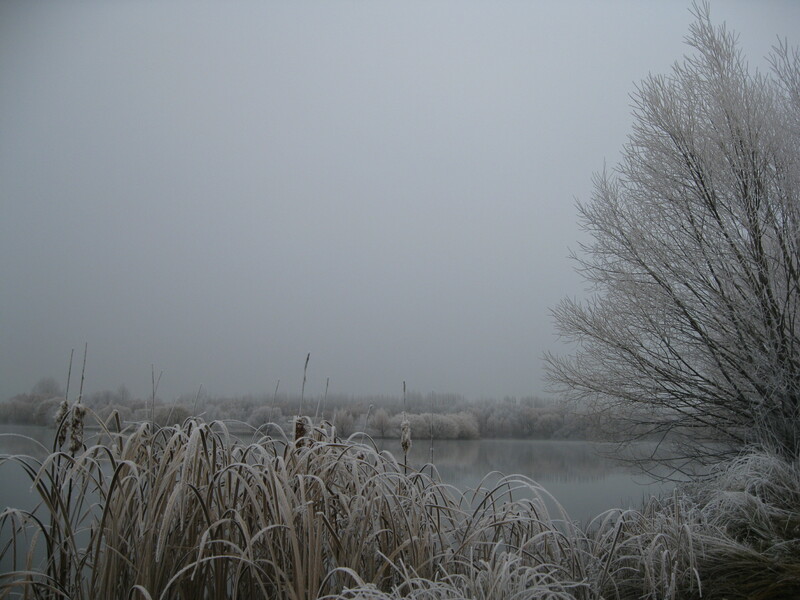 Around 1865, by the settlement of Fairlie Creek was established. In 1884, the New Zealand locomotive legend, the Fairlie Flyer, launched a rail service that was to run between the port of Timaru and the town, now known as Fairlie, until 1968. Most striking and famous of Fairlie’s simply beautiful trees are the five hundred that make up the Peace Avenue. Running from one side of the town to the other, they commemorate the signing of the Peace Treaty at the end of World War I. Fairlie had more reason than most small New Zealand towns admonish to a future peace. This small town lost 72 young men to the 1914-18 war. It was to lose more still to World War II. Their names and those of Fairlie’s heroes of the Korean and Vietnam Wars are etched on the War Memorial in the centre of the town. New Zealand’s first Olympic Gold Medalist in Athletics, was a son of Fairlie and a former dux of the local Primary School. His name is immortalised in the Jack Lovelock track. Fairlie’s fame doesn’t end with sheep rustlers, war heroes and star athletes. The Fairlie Show which takes place annually on Easter Monday brings out all the Mackenzie Country’s best equestrians, axemen, Scottish and Irish dancers, not to mention dogs, livestock of all kinds and machinery of unimaginable size and might. 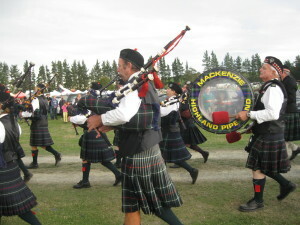 Best of all, in my opinion is the Mackenzie Highland Pipe Band, with the skirl of those magical bagpipes.